Our Team - 3rday Productions, Inc. 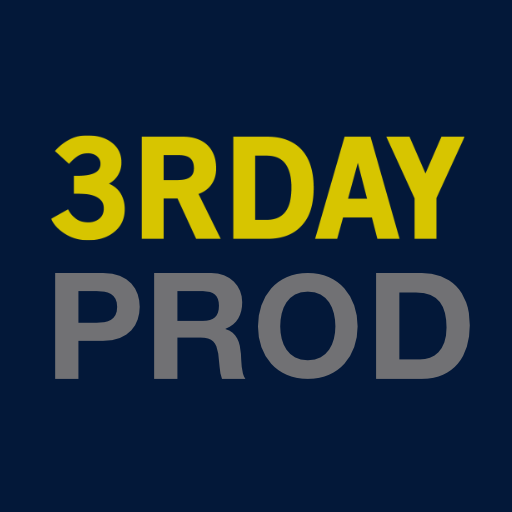 Welcome to 3rday Productions, Inc.
We are a company passionate about capturing the perfect shot. We will personally walk you through the entire production process, helping you plan, understand, communicate, and present your project effectively, creatively, and professionally. Let us help you with your next Live On-Location Event. Multiple camera angles and live switching for presentations, fundraising, indoor, outdoor productions. Call us when planning your next production. Live Stream your wedding to anyone that can't make it. We can connect with those loved ones or business professionals for you via Youtube, Facebook and multiple of other social media platforms. Install, troubleshoot and provide A/V equipment. Make a statement on your next install for your church or business. 32% of homes sold because of aerial photography shots. Increase your sales by stepping into the future. 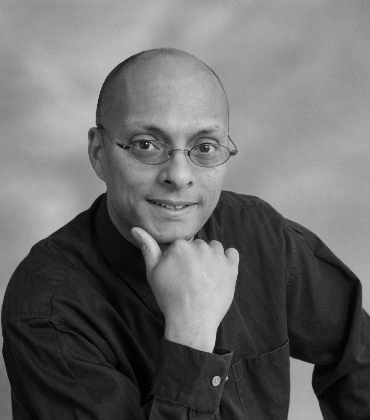 Multimedia Artist with extensive experience in business relationships, contracts, negotiations, video/audio editing, lighting, camera and broadcast production. A dedicated and dependable leader that values the creation of strong relationships with its associates and partners. 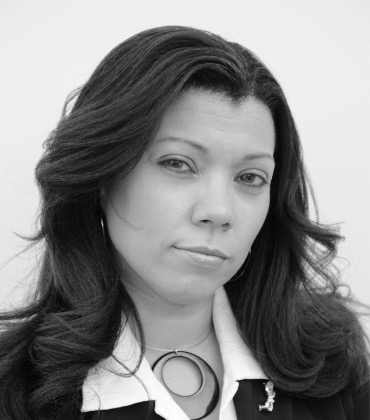 Jaci is one of the founders of 3rday Productions. Her expertise in business relationships, sets her apart from the rest. She has over 20 years in financials and to us is an expert in her field.